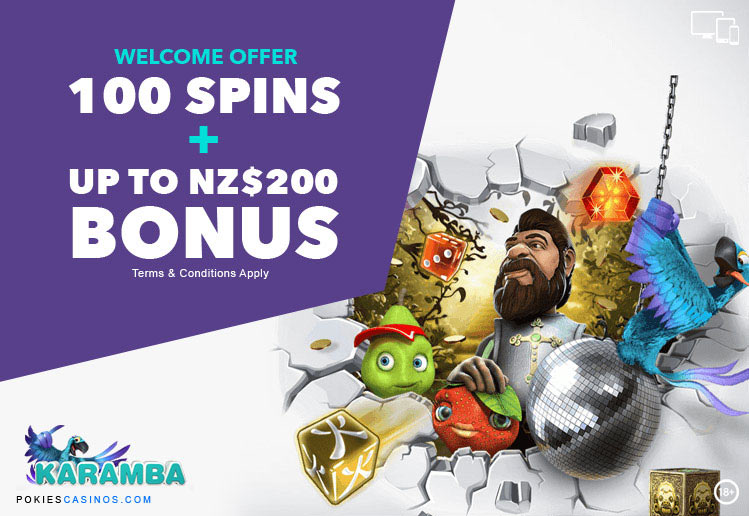 Karamba Offer Free Spins And Cash to Get You Started. Karamba.com was founded in 2005 with a commitment to offer the most fair, secure and entertaining online casino games. Karamba is a site with a party vibe offering the hottest entertainment, pokies and exciting bonuses! They are very popular in UK, Europe and New Zealand! The games are powered by various software provides plus a ton of in-house games that can’t be found anywhere else! Karamba keeps adding new pokies to the lobby, so there’s always something new to experience. The themes of the pokies take players on space adventures, jungle trips with wild animals and many exotic locations. Play classic fruit machines, progressive slots and take a chance at the table games. They are committed to ‘CARE’: Customers Are Really Everything! The professional customer support team is ready to assist 7 days a week from 8am to 1am CET. 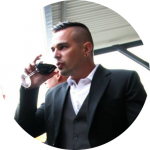 Karamba.com is owned by ASG Technologies Ltd, a company incorporated under the laws of British Virgin Islands. Karamba has quite a diverse range of Pokie Games from the traditional 3-Reel to modern 5 Reel video slots and features one of the largest selections of instant win games. Many of the pokies come with a few twists such as Bubble Bingo and X&O. New pokies include Power Cash, Theme Park and Hansel and Gretel Fairytale Legends. Table game enthusiasts can play variants of Roulette, Poker, Baccarat and Blackjack suitable for any size of bankroll. On the home page Click on the Open Account button which is located on the top right of the page, and complete the Registration Form which asks you to enter your email address, create a user name and password. Once the account is open, Make a deposit and receive up to one 100 free spins. Description: Jackpot Jester 50000 is a 3 Reel, 3 Row and 5 Payline pokie. The game has an old-style look and feel with all the classic game symbols like bells, cherries, lemons, melons, plums and 7’s. In the Super Game mode players can start betting with 20 coins instead of 10 coins. The wild symbol is the Golden Joker, while playing the game in Super Game mode, the wilds get stacked on the reels, cover all 3 reels to win the 50 000 jackpot! The Super Game is the only bonus round; there are no scatter symbols, free spins or mini-games.